Ever wondered why you can always find several 60-second lip gloss tutorials when browsing the explore page on Instagram? It’s because of the rise of the beauty industry on social media. Between DIY tutorials featuring brands and an increasingly responsive fan base, it’s no wonder that the beauty industry has spiraled to prominence on digital platforms. But who is behind this digital drive of the industry? 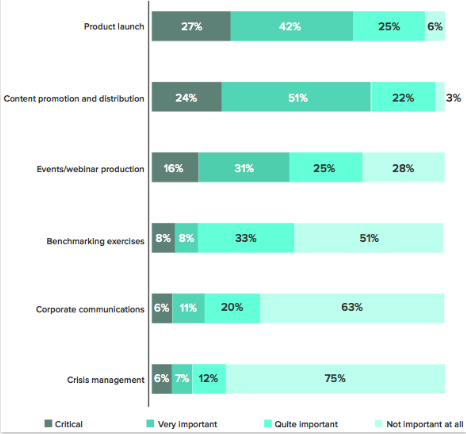 Who is helping these brands get the most out of their marketing spend and shine through a digital world that is cluttered with an overabundance of content? It’s none other than beauty Influencers. 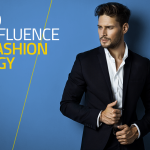 According to a report by Econsultancy, 60 percent of fashion and beauty brands were already collaborating with Influencers last year, and 21 percent had plans to invest in Influencer Marketing over the course of the year. 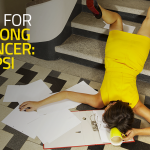 The report further revealed the kind of roles that Influencers are usually hired for. 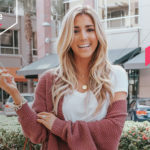 And it appears that the investments are paying off, in the case of both celebrity and non-celebrity Influencers, as discovered by the marketing firm Tribe Dynamics who measured engagement and content creation across 50,000 fashion, lifestyle and beauty Influencers using EMV (Earned Media Value). 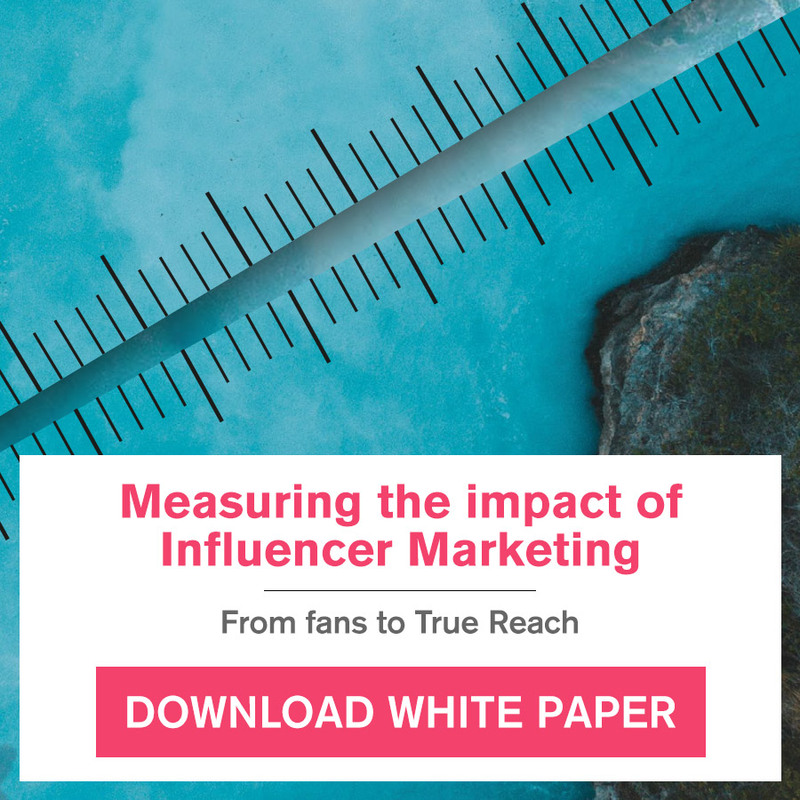 Earned Media Value is a key metric when it comes to measuring the ROI from Influencer Marketing as it reveals the virality of a campaign. For example, the EMV growth rate year on year of Kylie Cosmetics, one of the high-growth celebrity or Influencer created names, is 620.87%. This is from people organically, and so not being paid, sharing her posts and content; the goal of word of mouth marketing. But, as indicated by the news of Gwyneth Paltrow’s plans to gradually reduce the connection between her name and the brand Goop, it is clear there is a shift in the approach of brands towards non-celebrity Influencers in order to gain traction on digital platforms. Over the past few years, brands have placed their trust in digital content creators (bloggers and social media figures with an engaged audience) instead of trying to reach the magazine editors of NewBeauty and other high-profile beauty magazines. And it’s paying off for them both in terms of reach and engagement. 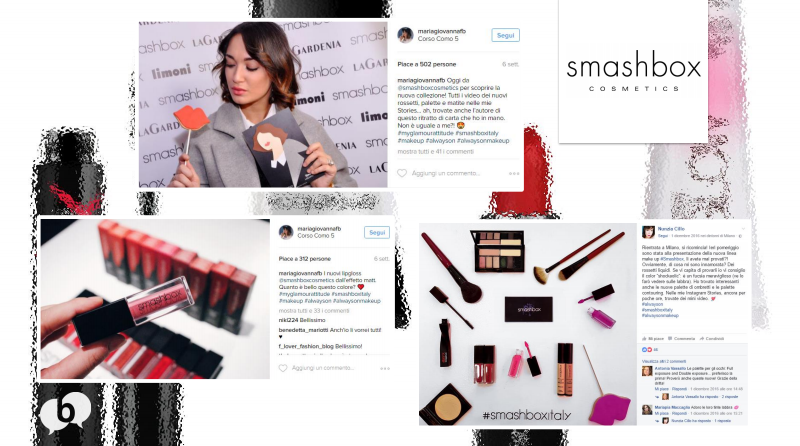 For instance, Buzzoole worked with Smashbox Cosmetics for branding purposes on their Press Day in Milan. Three Instagram Influencers were utilised to create 2 pieces of content each, one to be published during the event and one after the presentations. The 6 posts ended up reaching a total of 524,000 people and engaging 9,440 of that audience. In essence, beauty brands are doing a good job at reinventing their campaigns to continuously bend to the whims of this era’s buyers; the fact that Influencer Marketing is delivering strong results is a good sign that this strategy will continue getting attention in the coming future. The shift has also made “beauty heads” face this fast-changing reality. The LA Times reported that Allure’s founding editor, who worked with the brand for 24 years, had been replaced by a younger, digital-savvy editor and the staff has now been reorganized to include people with more digital experience. And while “animosity” was reported towards Influencers when they started gaining popularity, Allure worked in tandem with relevant figures and co-produced content that resonated well with their audience. It’s all about authenticity. Those who follow beauty brands want to recreate the looks that they see on celebrities, runways and in advertising campaigns, and they want to get their hands on the products used to create those looks. Influencer Marketing works because of this; after runway shows, digital beauty Influencers like YouTubers and Instagrammers create their own version for their followers, laying down the exact steps to achieve a specific look. Influencer Marketing campaigns, therefore, take advantage of the key desire of the beauty industry’s audience. 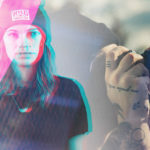 They break down all the techniques straight from the source, but at the same time lend their own experience and personality to their audience to maintain authenticity. No wonder the followers of beauty bloggers are some of the most engaged audiences you’ll find on Instagram, YouTube, and other digital platforms. Further, beauty Influencers are getting a say in the production process, on how the products are designed and named, and other areas. The Youtuber Jaclyn Hill, for instance, teamed up to develop a Shimmering Skin Perfector named Champagne Pop with BECCA Cosmetics. 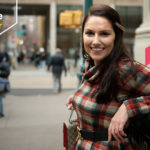 This product brought in 4 million dollars on the first 4 days of the launch; the success can be traced back to the influence of Jaclyn in beauty circles. 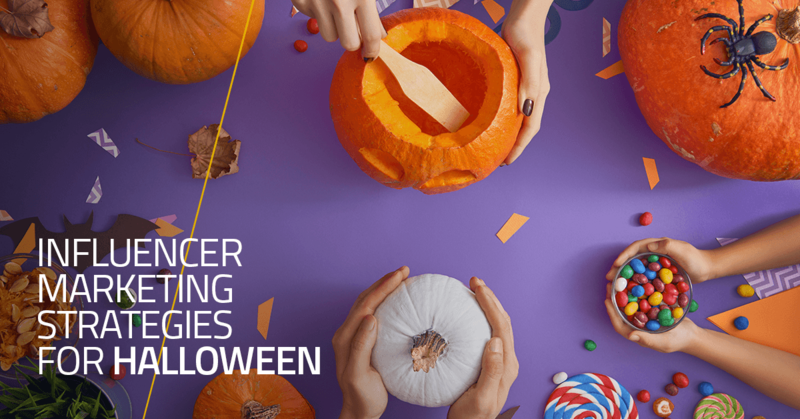 Another reason why Influencer-based beauty campaigns knock other types of marketing out of the park is that they are all about vibrant visuals and videos. Beauty Influencers are experts when it comes to lighting, face setting, and other bits and bobs of what makes an enticing delivery on digital platforms. They also go one step further, taking it to their YouTube channels, Facebook, Twitter, blogs, etc. for multi-channel engagement. To achieve results like the brands in the success stories above managed to do, work with Influencers who are best suited to your goals. Identify your target audience, the platforms they use, and the way they respond to your content. The idea is to search social channels and the web to find someone who is well-positioned in the segment of the market you want to succeed in. 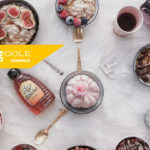 Buzzoole’s automated influencer marketing platform automatically connects you to these social media and industry Influencers in the field of beauty to drive powerful earned media within your marketing strategy. Our platform cuts out the hard part of searching for Influencers manually, enabling you to do what you do best: focus on your business. 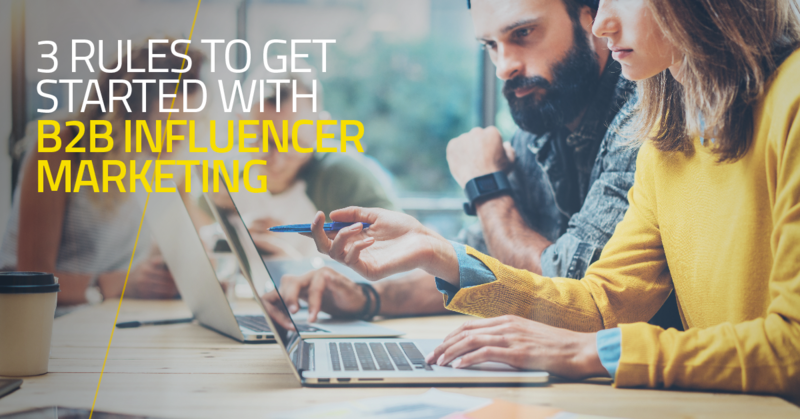 Regardless of how you go about it, remember that the cost associated with Influencer Marketing can be flexible depending on who you work with, the length of your project and the Influencer’s motivation for participating. Those with projects that fit their niche and allow for their creativity are going to be much more motivated to be involved. 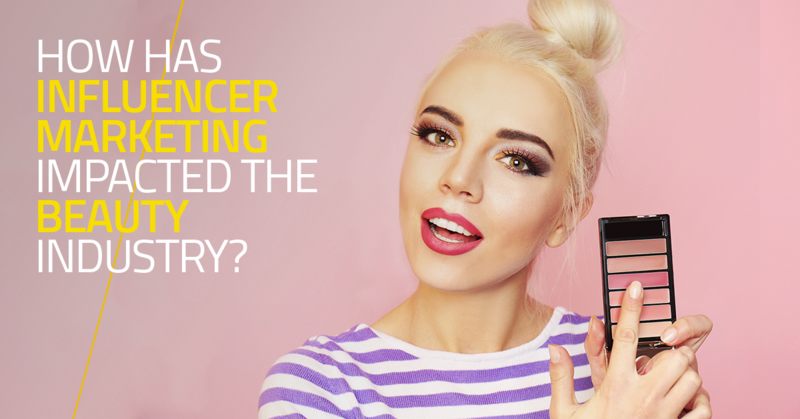 To conclude, beauty brands have the golden opportunity to bank on Influencer Marketing to post authentic content across all of their social media channels. Not only will this engage current audiences, but it will also serve as a warm welcome to those who connect with the beauty brand for the first time through their favourite beauty Influencer.